The Center of Family Love in Okarche, OK is a 24-hour care facility that serves mentally and physically disabled adults 18 years old and older. 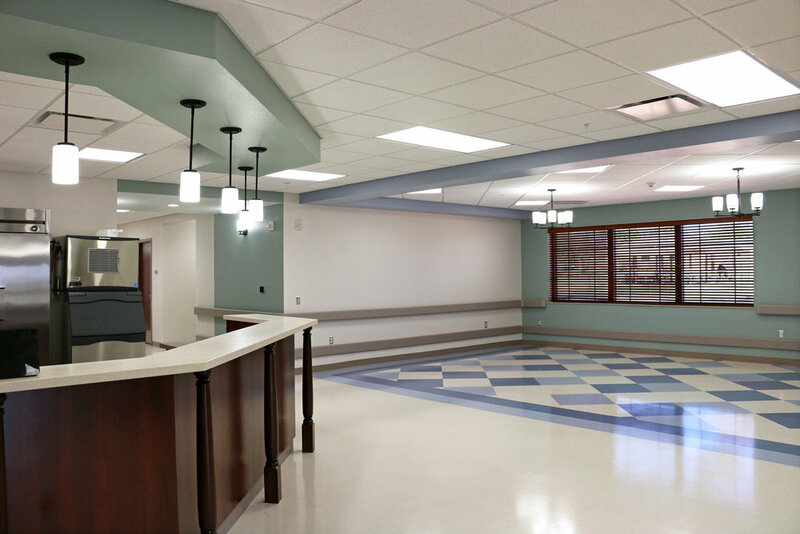 CMSWillowbrook provided pre-construction and construction services for this new 16-bed intermediate care facility. 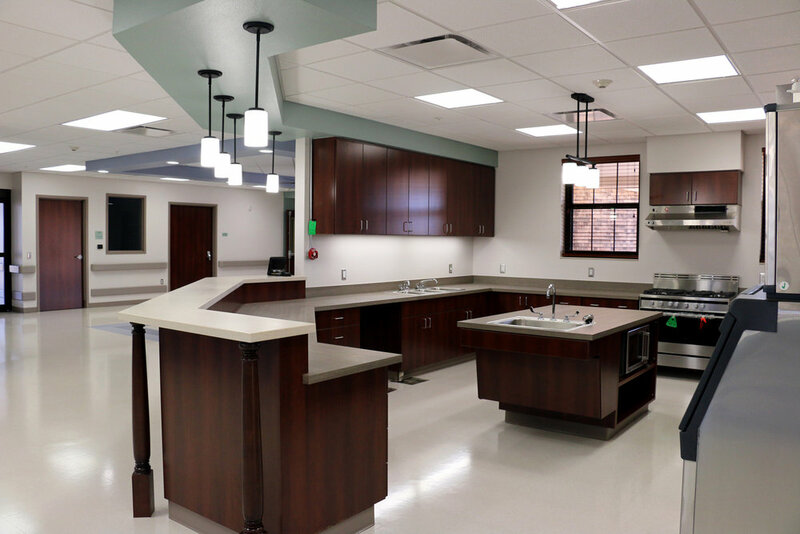 Project features included kitchen and dining commons, entertainment room, art and vocational training classroom, living room for relaxation and visitation, and 16 one-bedroom, one bath apartments for full-time care of adults with developmental disabilities.